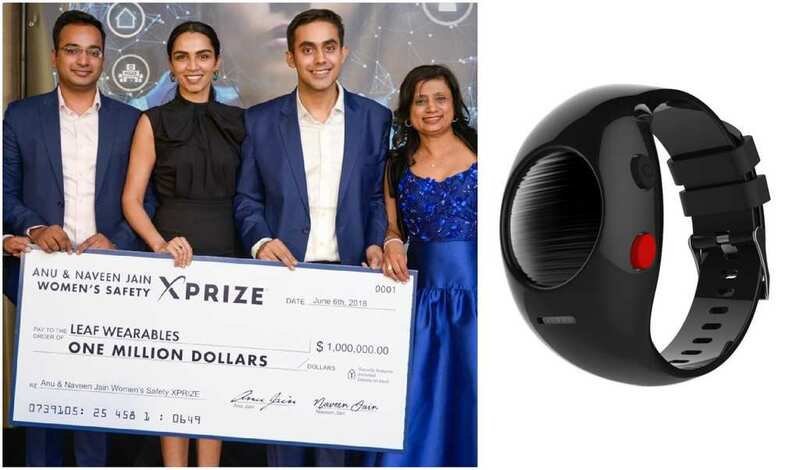 An Indian start-up company has won the coveted Women’s Safety Xprize for creating a gadget that gives women a better chance of safety in threatening situations. The prize is $1 million. 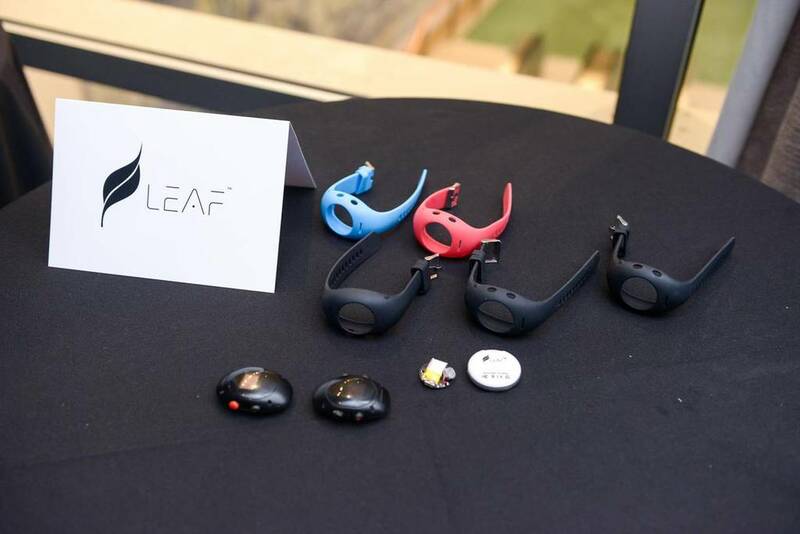 Leaf Wearables originally hails from New Delhi and specializes in devices that are supposed to resemble jewelry. 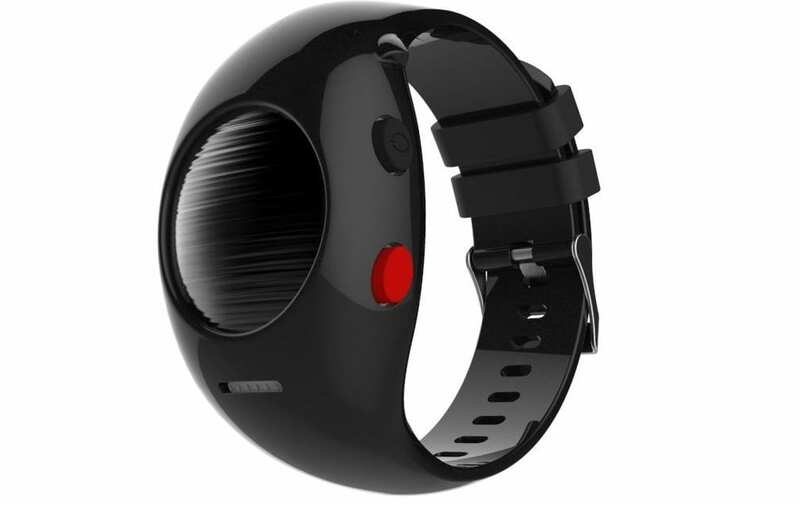 However, they are actually useful gadgets that help the user stay safe. The product that helped the start-up win the $1 million Xprize was the SAFER Pro, which was front and center at the Xprize ceremony in New York. “We have been working tirelessly to solve the problems of safety using technology,” Manik Mehta said. “It has been our mission to make one billion families [safe].” Xprize is a group of competitions that help promote the importance of safety, amongst other things. It aims to raise awareness about humanity’s most pressing issues. Everything from literacy and education to eco-awareness is promoted at Xprize, with companies being encouraged to aid these issues in a variety of ways. It was Anu and Naveen Jain who had the idea to make a device that helped improve safety for women around the world. It is believed that at least a third of women around the world have been sexually or physically abused at least once in their lives. The aim of the competition was to find a method that triggered an emergency alert. However, it also needed to get some sort of response within 90 seconds. The technology had to be affordable for as many people as possible (no more than $40). Look no further than the SAFER Pro device. “Women’s safety is not just a third world problem; we face it every day in our own country and on our college campuses. It’s not a red state problem or a blue state problem but a national problem,” Naveen Jain said.